Subscribe to Anglers Journal “The Run” e-Newsletter! Sign up anytime from May 1 through August 31, 2018 to be entered for a chance to win a Bluefin Big Game Jacket & a Second Skin Performance shirt! Four (4) entrants will be selected as Monthly Prize winners (one May 31, 2018, one June 30, 2018, one July 31, 2018 and the final August 31, 2018) and must comply with all terms and conditions set forth in these Official Rules. Winning is contingent upon fulfilling all such requirements. 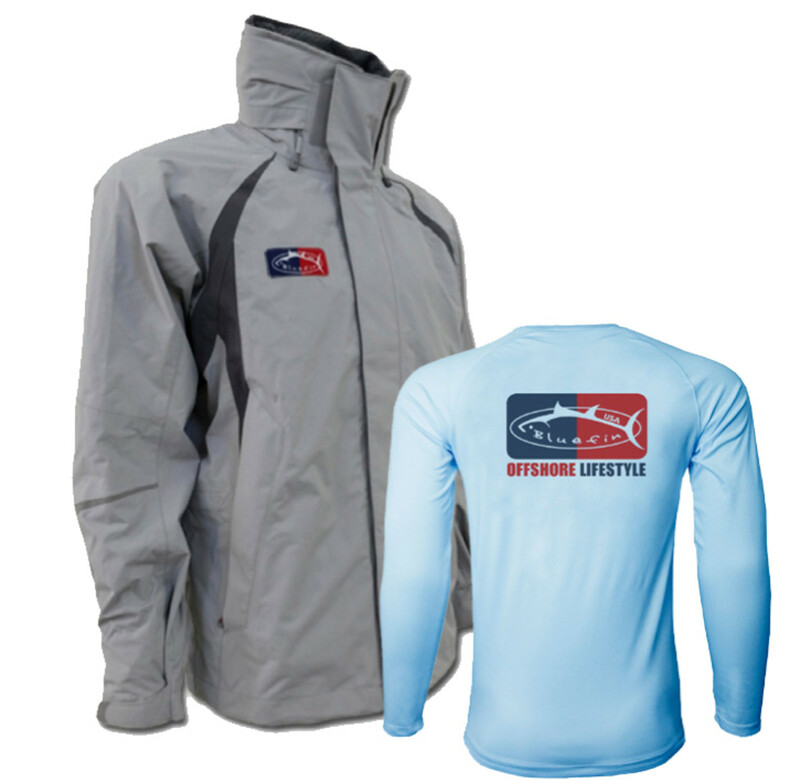 Each monthly winner (4 total) will receive one Bluefin Big Game Jacket & a Second Skin Performance shirt. Winners will be announced on the Anglers Journal Facebook page. Total approximate retail value of monthly prize is $148. The Contest is open only to legal residents of the 50 United States and the District of Columbia who are 18 years of age or older with a valid U.S. driver’s license. Employees of the Sponsor and its parents, subsidiaries, affiliated companies, dealers and agents, and the foregoing employee’s household or immediate family, members are NOT eligible to enter the contest.